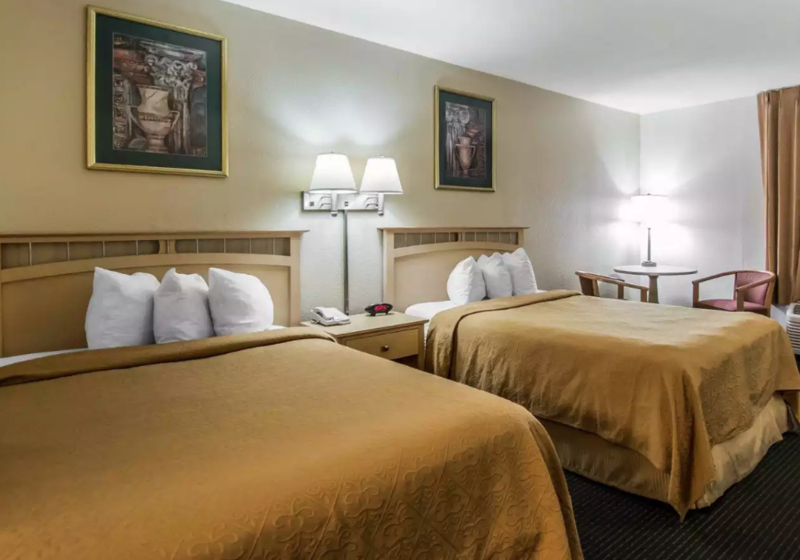 The Quality Inn Elkton offers high-quality rooms and service at affordable prices. Staying at the inn includes free WiFi, free hot breakfast, and free weekday newspaper. Parking is available for trucks and buses. The hotel is located just six miles south of historic St. Augustine, at the junction of I-95 and S.R. 207. 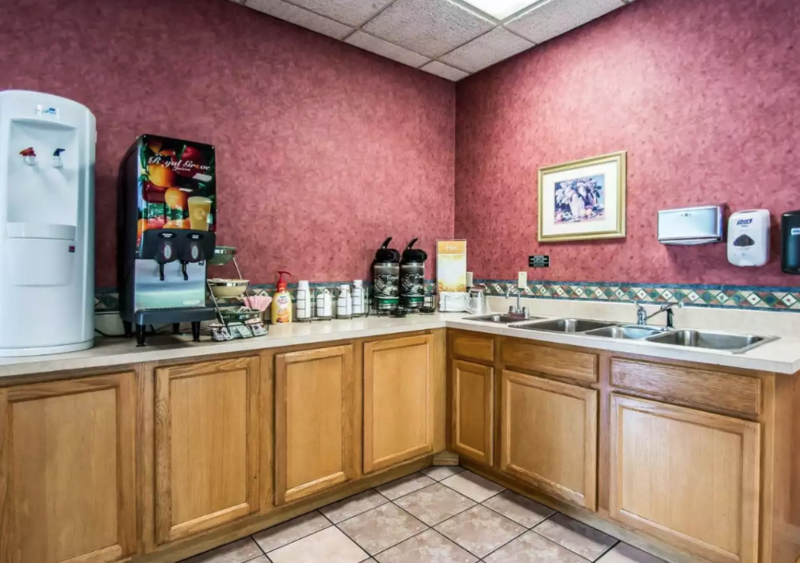 The Quality Inn Elkton offers a host of amenities and is pet-friendly as well. 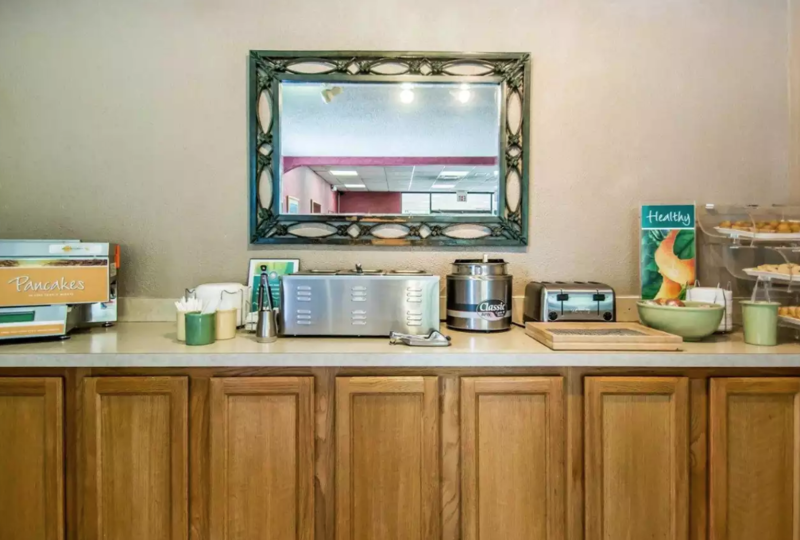 In addition to top-of-the-line beds and showers, each guest room offers coffee makers, hair dryers, irons and ironing boards, microwaves, refrigerators, and TVs. This is a pet-friendly hotel, however accommodation for pets is $15.00 a night. For government travelers, this inn is FEMA approved. 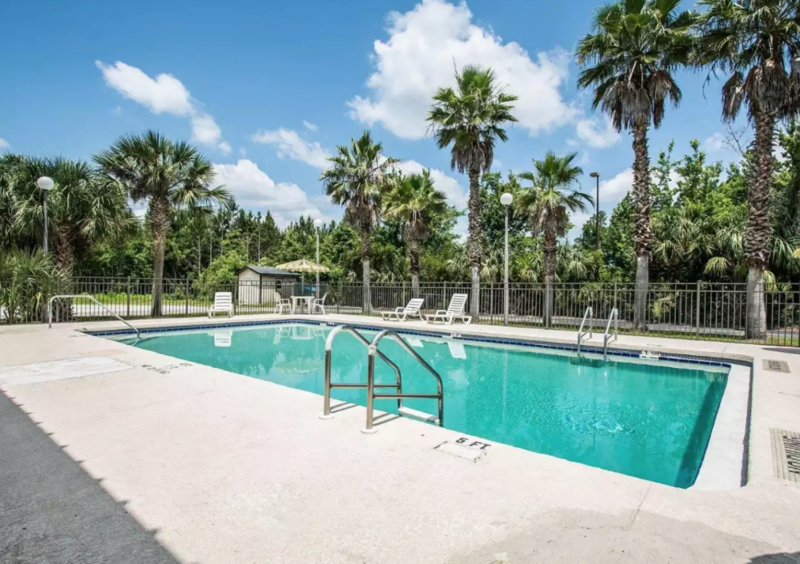 There is also a business center on site, a laundry facility, and an outdoor pool. Check in is at 3 p.m. Check out at 11 a.m.
Be the first to Review Quality Inn Elkton!